PCGamer.com wrote: Riot kicked off the third season of League of Legends’ Championship Series today with a special treat for enthusiast summoners: LoL eSports, a new hub site for streaming upcoming matches for free and keeping tabs on team bios, play-by-plays, and the latest standings. The season lasts for 10 weeks and features the eight best teams from last year’s North American and European qualifiers vying for the glory of competing in the World Championship later this year. The North American teams face off on Thursdays starting at 1pm PST and Fridays at 5pm PST, while European matches occur Saturdays and Sundays starting at 18:00 CET. Riot also released update 3.01 for LoL, which reworks ranked play into the tiered League system (here’s a video explanation), implements a heap of Champion balances, and imbues bots with the ability to “occasionally chat at the beginning and end of games.” I suppose Riot figures that computer opponents need a voice so they can mock my laughable MOBA skills. The official website lists the rest of the lengthy notes. The first North American match begins next Thursday and pits Team SoloMid against Counter Logic Gaming. 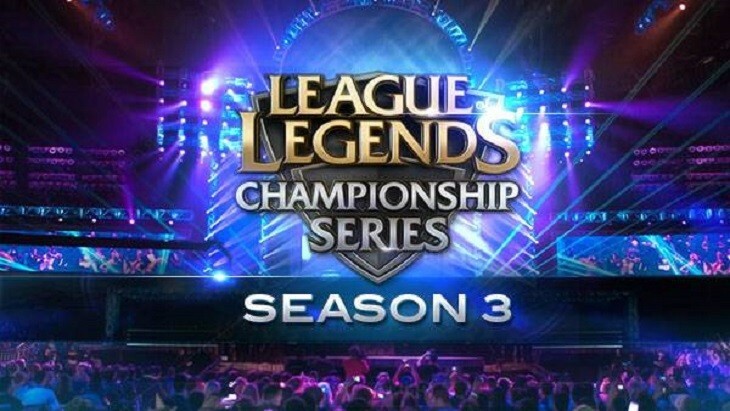 Head over to LoL eSports for the tournament’s full lineup and schedule. And if you aren’t yet a part of the wide, wonderful world of eSports, here’s why we think you should be. PCGamer.com wrote: The Federation of German Consumer Organizations (VZVB) is suing Valve over Steam’s refusal to let users resell their games. According to Carola Elbrecht, the VZVB’s project manager for digital consumer rights, Steam users should be given the same rights as owners of traditional board games – allowed to sell their used copies on at will. The VZVB’s complaint is that purchased games are tied to a user’s Steam account, with no option to transfer the license to a third-party. The organisation also notes that, for those games that use Steamworks, it makes no difference whether a game was purchased online or as physical media, as either way the game is locked to a Steam account on installation. The lawsuit follows a cease-and-desist order the company issued to Valve back in September. That action was prompted by not only the resale issue, but also in response to the updated Steam Subscriber Agreement, which prohibited class-action suits against the company. The consumer group have attempted to sue Valve over game reselling before, but the case was dismissed by the German Federal Court of Justice in 2010. However, back in July, the The Court of Justice of the European Union ruled that the trading of “used” software licenses was legal, and the VZVB are hoping that this lends credence to their case. Of course, Valve aren’t alone in this practice. No digital distributor offers the option to sell on your used licenses to a third-party. Elbrecht says that, while Valve are the target, the suit is meant to serve as a signal to other distributors that operate the same way. Valve is surely supported by other Online GameShop providers as none of them allows resselling games bought using their services! But now there is a slim chance that Valve will have to allow reseling games bought over Steam! FG BC2 & BF3 Elections! 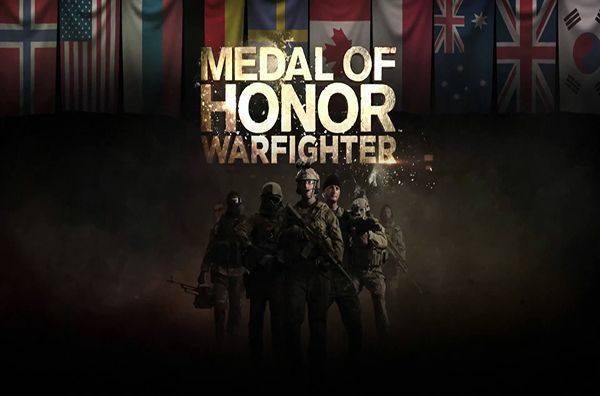 Medal of Honor Warfighter # New Server! We have rented a server for you. We would be very pleased about welcoming you there.